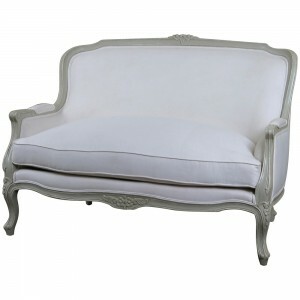 Ooh la la… Chic and stylish! 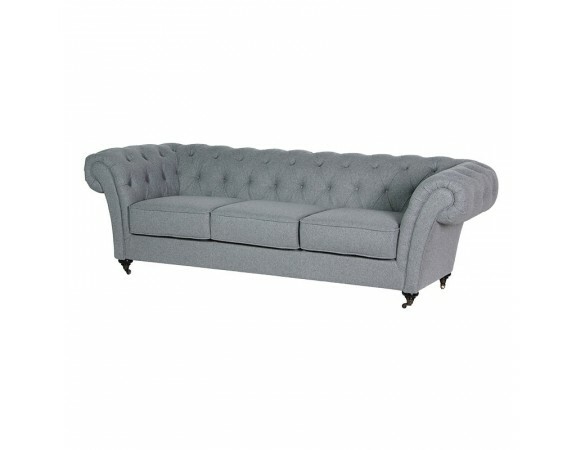 Finished in a stunning grey fabric with button back design this sofa would look striking in any room. 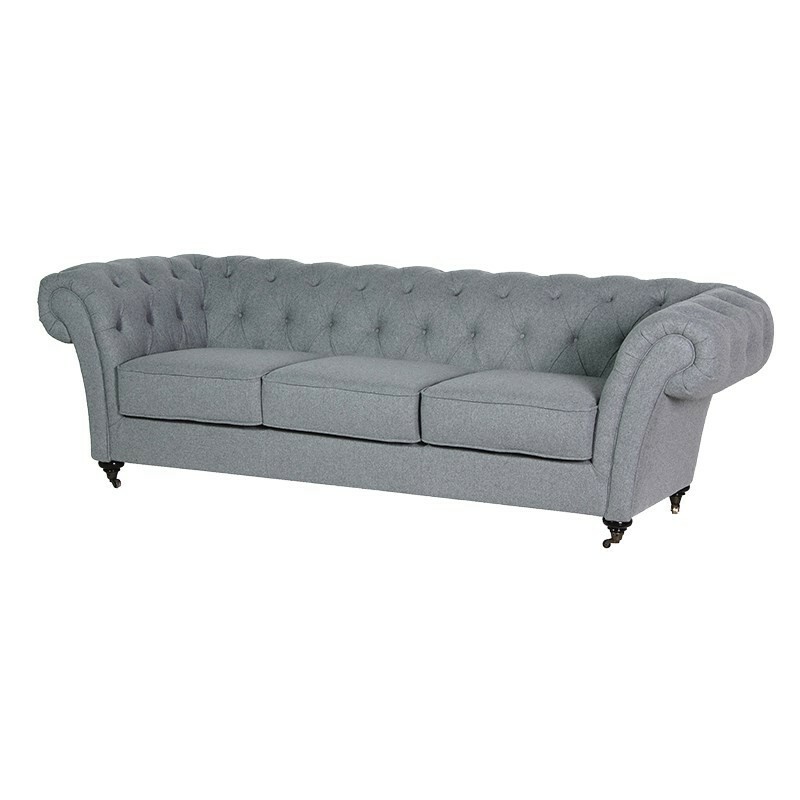 The curved back shape to this piece makes it perfect to be glammed up with complementing scatter cushions but without is perfect to admire the tranquillity of soft tones and pure comfort.